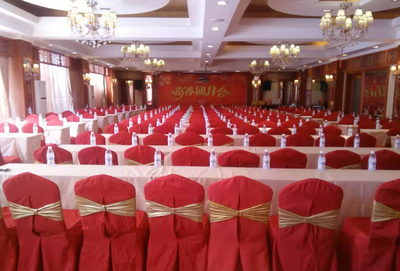 Xiqiangjiayuan Hotel (formerly Qianglin Hotel) is located in the center of Maoxian Town, the golden middle section of the tourist ring from Chengdu to Jiuzhaigou, Sichuan Province. 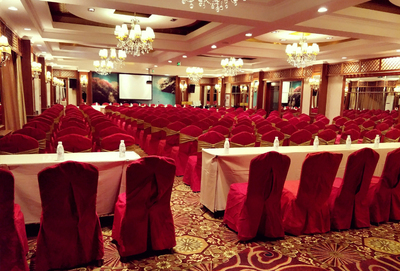 It is 190 kilometers away from Chengdu, 245 kilometers away from Jiuzhaigou and 1580 meters above sea level. 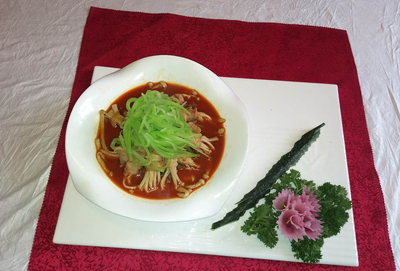 It has a very advantageous geographical position. 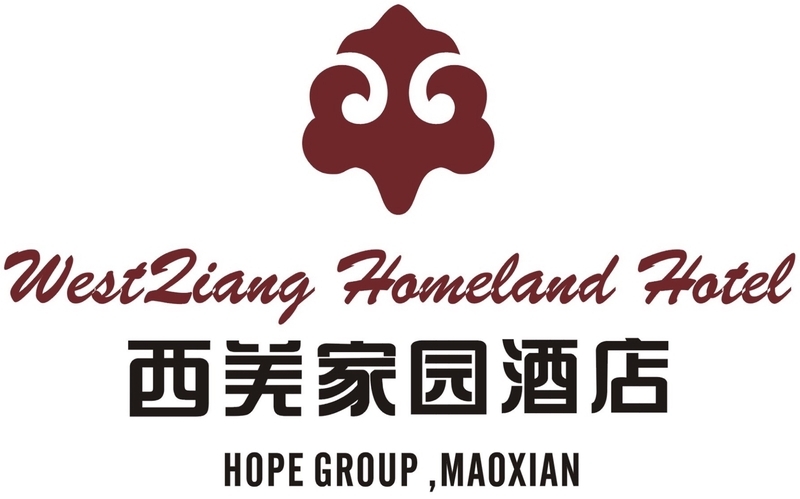 The hotel belongs to the Mainland Hope Group. 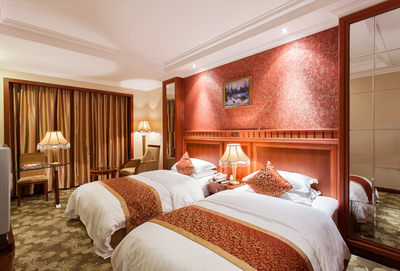 It is a four-star hotel designed and constructed according to the "characteristic, individualized and nationalized" standard. 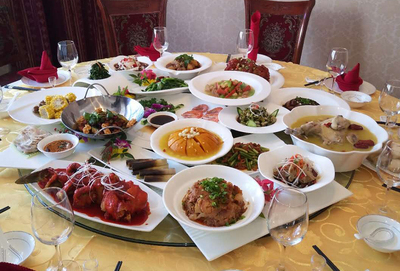 It fully reflects the Qiang ethnic culture. 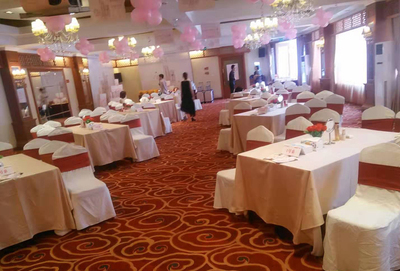 It is managed by Home International Hotel Management Company. 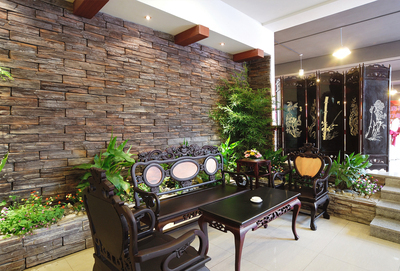 With the style of the ancient Qiang architectural heritage "Lock Yang Building" and "Qiang Yang Pavilion", it is a designated foreign-related tourist hotel in Maoxian County on the international tourism line. 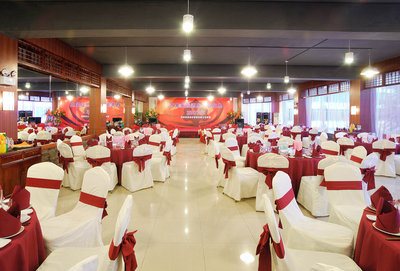 Maoxian is one of the earliest star-rated hotels, enjoying a high reputation in the tourism market. 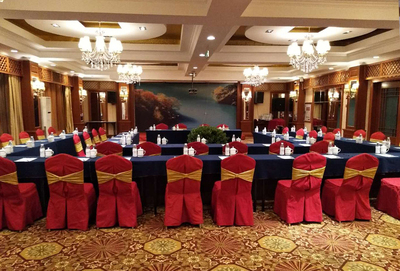 The hotel is the center of enjoying the night view of the ancient city, visiting Qiangshan Night Market and experiencing Qiang-style specialization and high-quality service. 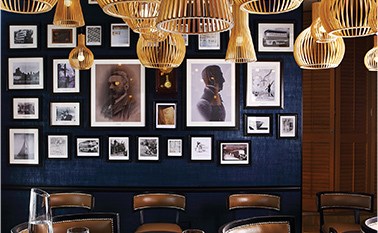 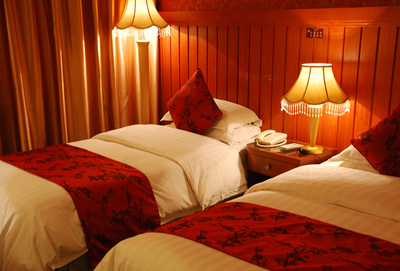 The hotel covers an area of 12,000 square meters. 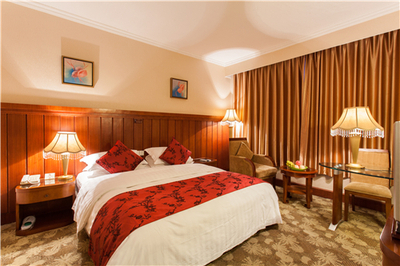 It has 180 high and middle-class rooms and luxury suites with 360 beds. 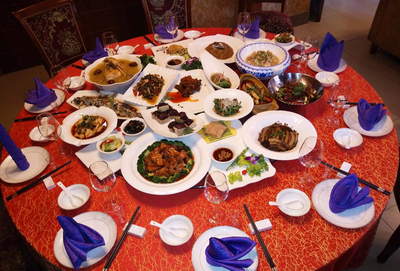 The Chinese restaurant can accommodate 450 people for meals at the same time. 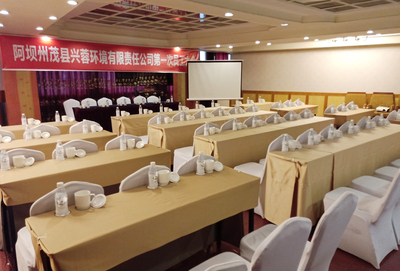 There is a parking lot with an area of 2,400 square meters. 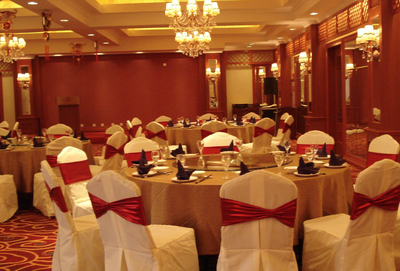 It is equipped with multi-function hall, tea house and original bonfire party. 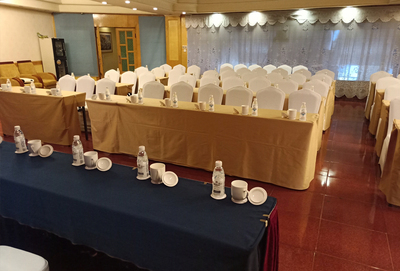 The Hotel awaits your arrival with the unique enthusiasm and hospitality of the Qiang nationality, with elegant and comfortable environment, high-quality service and reasonable charges. 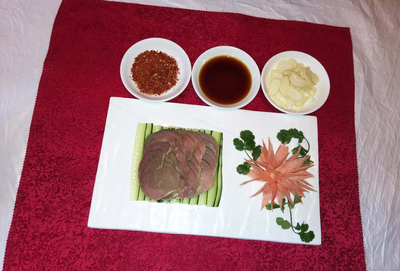 The hotel has mainstream new style cuisine while providing local flavor dishes. 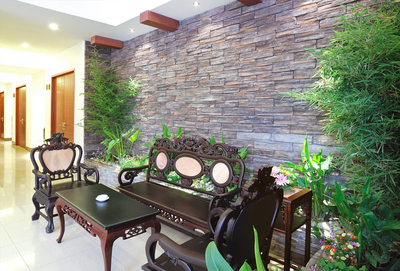 The lobby can accommodate 60-80 people for leisure and entertainment and provide different luxury bags.